I can remeber back when i was a wee lad and ‘The Simpsons: Bart vs. the Space Mutants’, and Krusty’s Super Fun House was all i used to play on my sega megadrive. Heck even the simpsons arcade game cost me alot of my pocket money when it appeared one day at the back of my local news agent. (yeah it was a cool shop). Although those days are but distant memories unless you are into retro gaming, and so it is my pleasure to announce that the loveable family from springfield are once again coming to a gaming console near you. The latest incarnation, which currently bears a working title of The Simpsons, will supposedly have 16 levels. Each said to be an episode of the series, with a unique title animation, setting, and story. Players will supposedly take control of 2 players themselves or can team up with a friend for some multiplayer action. Apparently the simpsons are trapped inside a video game and so decide to give themselves powers, such as Bart can change into Bartman. The shots shown below are taken from the xbox 360 version but the PS3 version should look nigh on identical. Could C&C3 be coming to the PS3? 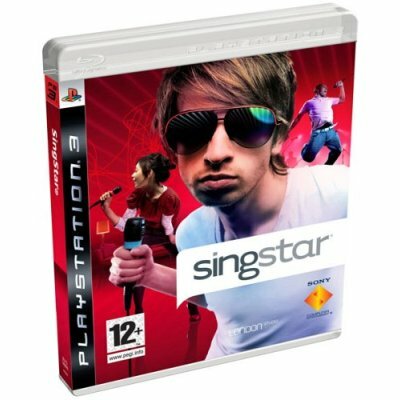 Next story Competition: Win any PS3 game you want!